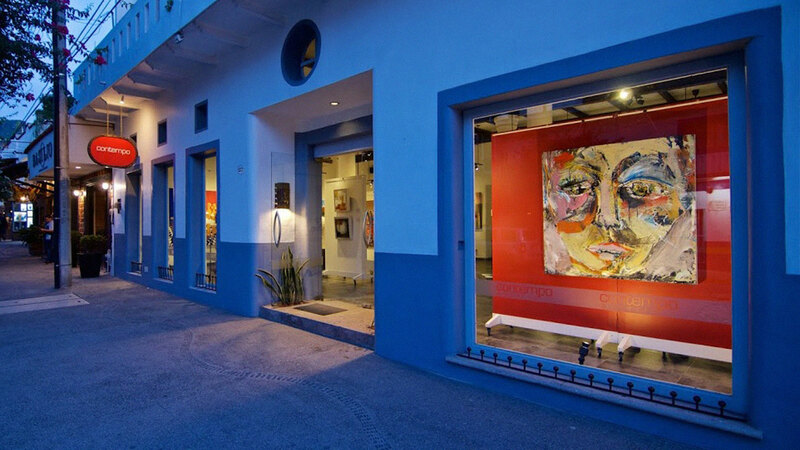 Galería Contempo is pleased to announce the first opening receptions of the year! We present you the dates and a sneak peek of the artists’ pieces that this gallery will host. Graphic designer originally from León, Guanajuato; Miguel López has been accompanied by painting from his childhood. His style and technique have evolved and its his art pieces. Miguel’s art work has been exhibited in different national galleries and some outside the country. For Maritza, experimentation is an important part of her artists work. She decided to venture into using steel for the freedom to create art and finds the inspiration to produce her work in her passion of underwater diving. 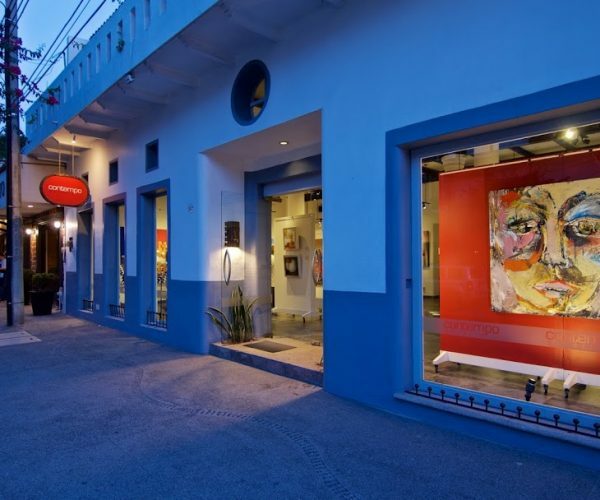 Her art pieces have en exhibited in galleries, museums and public spaces of Mexico and the United States, as well as the Puerto Vallarta Malecón. His studies and career were devoted entirely to architecture and commercial interior planning and design. John’s passion for buildings and detail is carried into his artwork. His work is photorealistic and showcases details of urban scenes that are reflected in city mirrors. Architect, happy husband and dad, Oscar is originally from Aguascalientes, and he started painting by 1989, this gave him the opportunity to express who he is. For more information visit Galería Contempo site or call to (322) 223-1925.